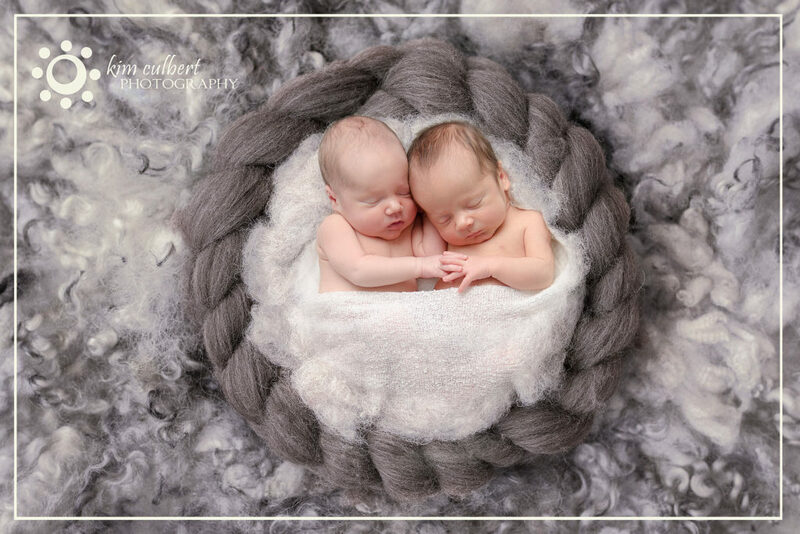 These two cute little guys came into the world early, eager to meet their parents. Born at 33 weeks, C & H were just under 4lbs each and spent time getting bigger and growing stronger in the hospital. We did their session when they were 1 1/2 months old, and they were superstars. Mom did a great job at cuddling them back to sleep, and Dad was a great help in transitioning the babies from one set up to the next. 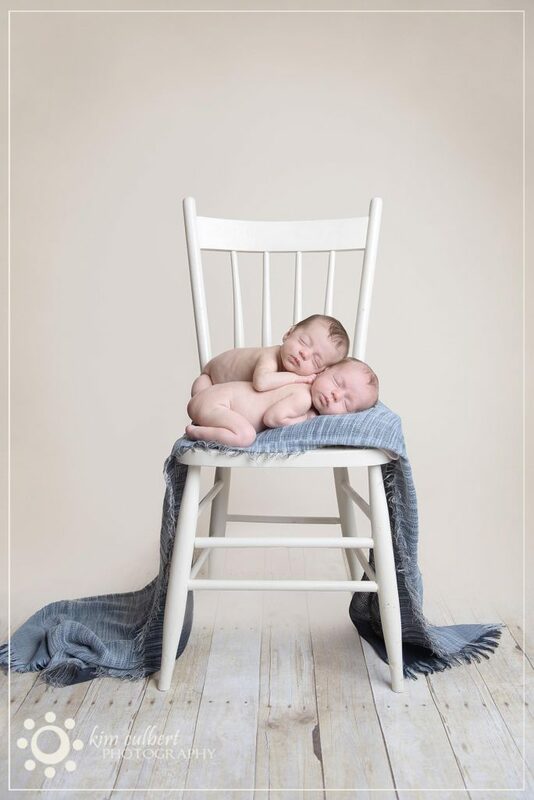 Oh my gosh… these two little guys were amazing for our session! 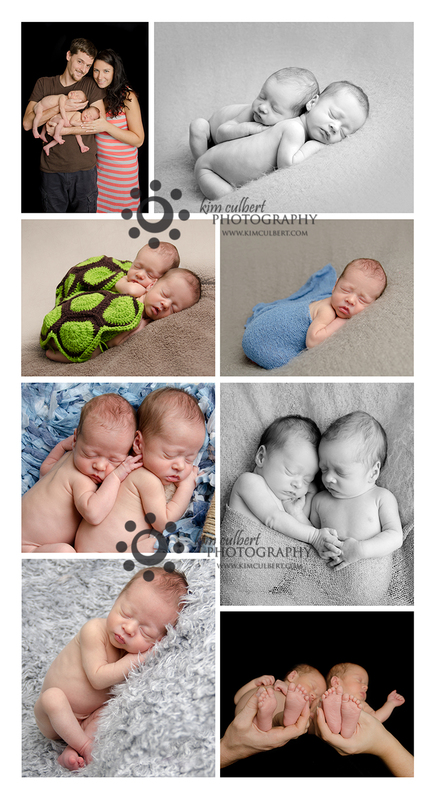 They definitely enjoyed snuggling with each other, and we got some great shots capturing those brotherly moments. 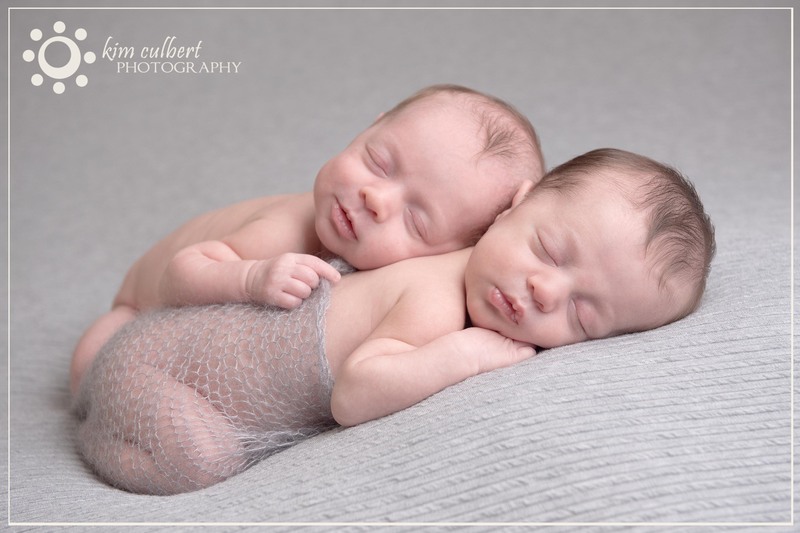 I must admit that after editing these two little guys I had a hard time telling who was who! I hope mom and dad have more luck than me! Enjoy your sneak peek!